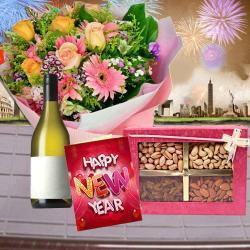 Product Consists : Kaju Katli in a Box (Weight : 500 gms) along with New Year Greeting Card. 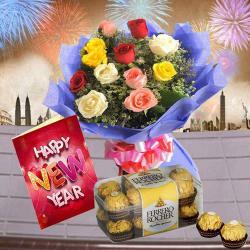 Treat your loved ones to exotic gifts on this New Year to give them a sweet and hopeful start. This is a very classy gift combo that comprises of a half Kg Box of irresistibly tasty Kaju Katli made from fresh and best quality ingredients and packed in an elegant box. 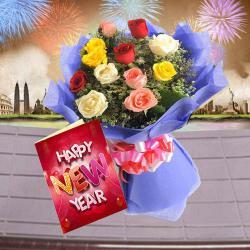 A New Year special greeting Card with heartfelt wishes is also teamed with sweets Box to add to their happiness. 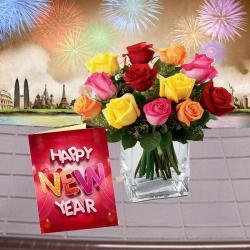 So go ahead and order this alluring combo now to make your dear ones feel special. 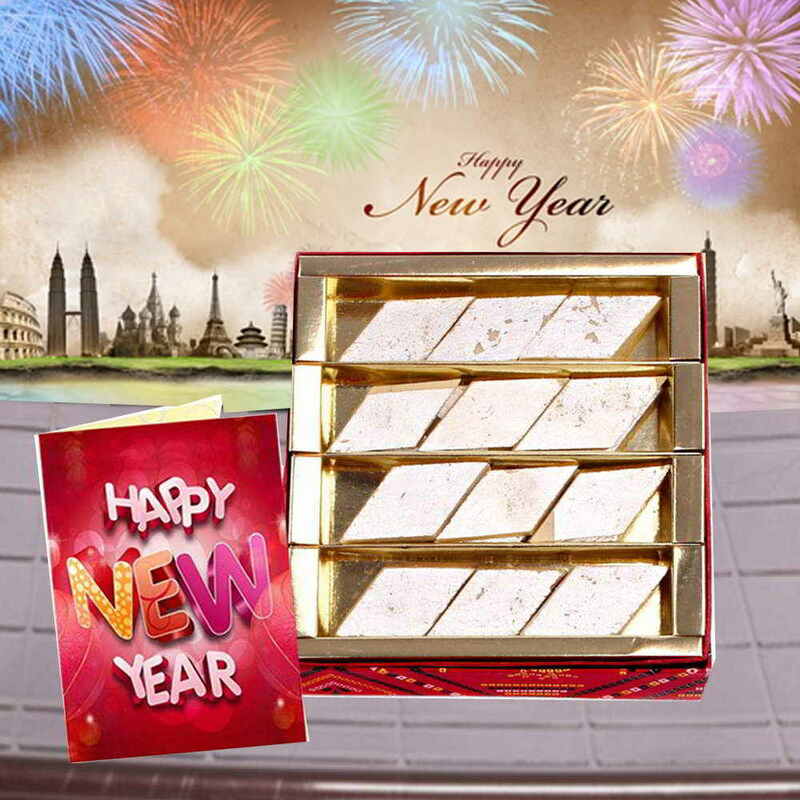 Product Consists : Kaju Katli in a Box (Weight : 500 gms) along with New Year Greeting Card.